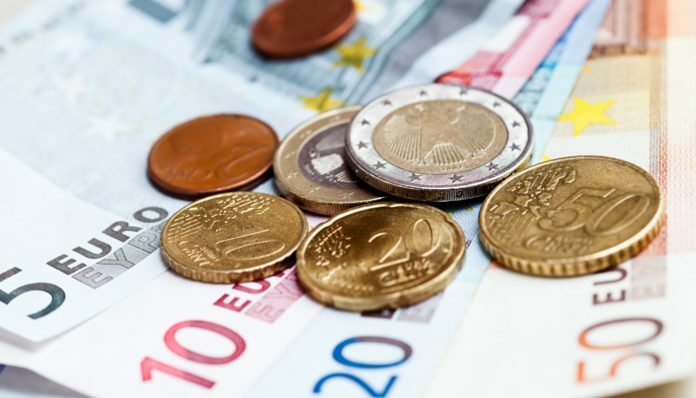 The pound to Euro exchange rate has often been quoted as a barometer of the Brexit uncertainties, and to no real surprise it has gently drifted lower this week as we head into the UK Easter weekend. The absence of any new positive news has seen the pound lower and investors, clients and other interested parties are not comfortable holding sterling because of the precarious nature of what lies ahead. It is well worth pointing out that those buying Euros with pounds are still performing trades at a very high level. A £250,000 purchase of Euros will today deliver an €14,000 extra compared to January 1st. The optimism that a ‘no-deal’ Brexit is now much less likely, or will not happen at all has seen the pound supported. The outlook ahead for Euro exchange rates had been rather shaky and could continue to be in the months ahead. This is owing to increased political questions (more on which later), and economic concerns too. However, the latest weakness has subsided, as the potential for a breakthrough in the US-China trade talks, provides some optimism over how US-EU talks will pan out. Will GBP/EUR rates rise or fall in April and May? Overall those looking to purchase Euros with pounds have, I feel great concerns ahead, since Brexit uncertainties do outweigh concerns on the continent. Moving forward we have two major political tests too, the UK local elections on the 2nd May and the European elections on May 23rd. Personally, I expect the pound to suffer during these as voters reject Theresa May and Jeremy Corbyn for their poor handling of Brexit so far. The belief is that both parties will suffer, with the Tories expected to suffer the most. We are already seeing signs of the Brexit Party performing well in the polls and this could bode well for Mr Farage and further complicates the already fractured picture on Brexit. 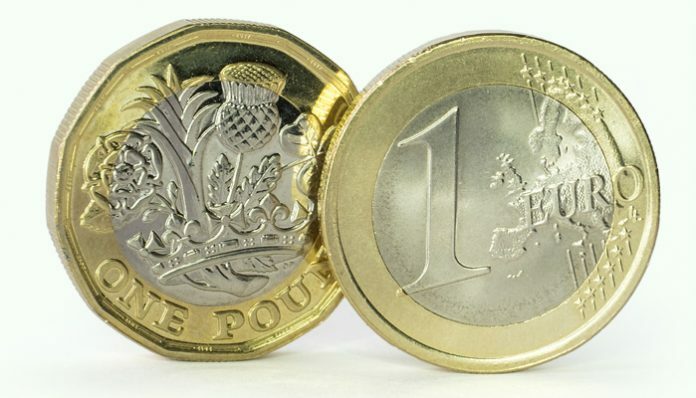 What next for pound to Euro exchange rates? I foresee a lower range for GBP/EUR rates of the 1.10-1.11 is still a real possibility if events take certain directions. With any surprise optimism we could retest the 1.18 handle, providing further opportunities for Euro buyers. If you have a position to buy or sell the pound against the Euro, there are no shortage of events to move the rate. Forecasting is no easy feat, but with our expert knowledge of the FX markets and many years’ experience, we can provide an informed voice to provide options and discuss strategy. Bank of England and EU Summit to take centre stage today, could Pound to Euro rates see further falls? 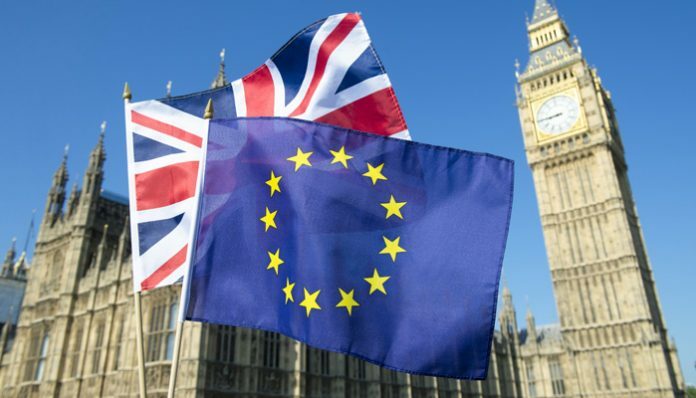 There is a busy day of both political and economic updates today that could impact Pound to Euro rates depending on the day’s outcomes, with both the Bank of England interest rate decision and the EU Summit expected to take centre stage. Pound to Euro rates has begun the day under pressure along with all other major GBP currency pairs after a speech from UK PM Theresa May last night appears to have been received quite badly, as she adopted a harsher approach at attempting to convince MP’s to vote in favour of her deal. Her position appears to be coming under pressure once again with some bookies taking bets on which month over the next few months she will be replaced. Yesterday May requested a 3 month extension to the Brexit which may have surprised some within the markets after rumours implied that the request would be for a 1 year extension, and perhaps this is why the Pound dropped in the wake of the announcement. Today we could discover whether the extension will be accepted, as the EU Summit between all 27 leaders of the EU will take place in Brussels and Brexit is likely to be a key topic. All of the leaders must agree to the extension in order for it to be approved, so depending on the verdict we could see spikes in the Pound to Euro rate either today or later this week. Aside from the EU Summit there could also be market movement owing to the Bank of England’s interest rate decision and commentary scheduled for lunchtime today. No changes to the 0.75% base interest rate are expected, but the commentary afterwards could offer the Pound direction as references to future rate amendments could have an impact. There are mixed opinions as to whether the next move will be an increase or decrease so those of our readers planning GBP transfers should be aware of this uncertainty in case of any unfavourable market movements. GBP/EUR Alert – Will the pound fall dramatically next week? The pound could be in for some severely testing times as the latest Parliamentary vote on Brexit approaches next week. Whilst last night the Government was defeated on a Finance Bill which should help prevent a no-deal Brexit, the pound could still be in for some volatile sessions ahead. 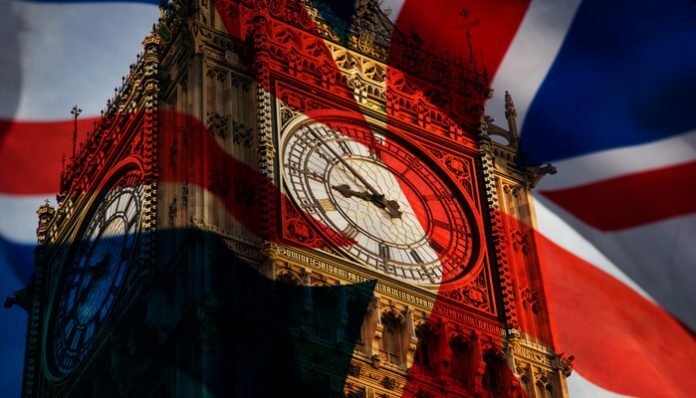 The British Government is planning for a no-deal Brexit but many in Parliament have said they will do everything in their power to stop a no-deal, for fear it will be too disruptive for the UK economy. There is an expectation the deal will not get through in the vote on Tuesday. This could see sterling much lower as the market is forced to decide on what the likely outcomes are in the future. These include a General Election and also a second EU Referendum. Assuming the vote does not get passed, it is difficult to see how the pound will not have a good day. In December, the postponing of the vote saw the pound losing ground as investors lost faith in the UK and the currency. The only way I can see sterling having a good day, is if the Bill is passed which seems highly unlikely. The Euro is under pressure too and if it wasn’t for sterling being in such a quagmire, the pound would probably be doing much better against the single currency. 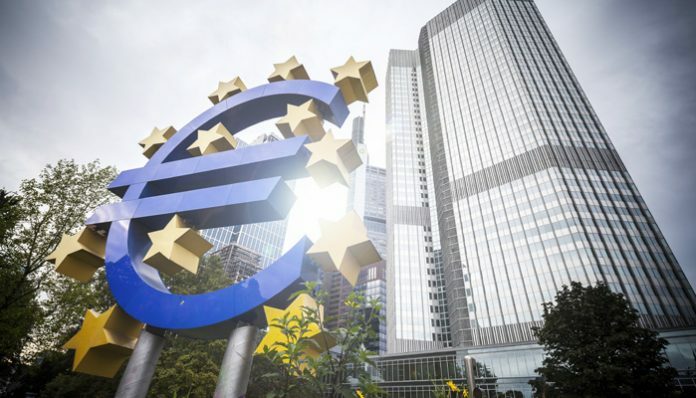 Expectations for the Euro are still rather mixed, increased political uncertainty in the Eurozone may see the currency softer as investors await further news on economic news. Yesterday, the German economy was in the spotlight highlighting the fears of either a German recession, or worse a Eurozone recession. German Manufacturing activity showed a decline which could be something of concern for the future. However, despite concerns in the Eurozone, the Euro continues to defy expectations and find buoyancy against the pound. I expect the pound could be in for a few excessively volatile trading sessions in the coming weeks. Clients with a position to buy or sell the pound against the Euro might wish to take stock of the major movements we might expect. 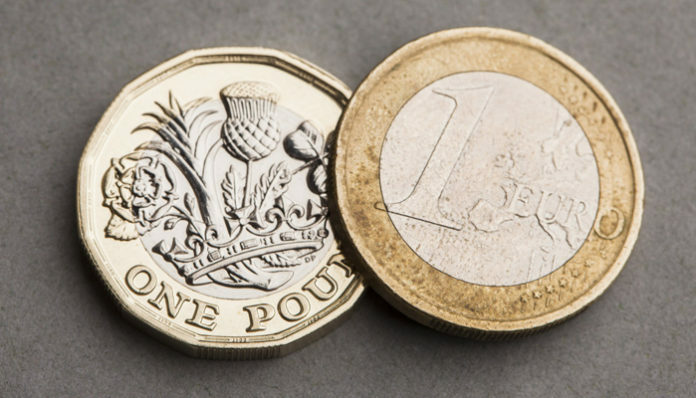 Will the Pound to Euro rate strengthen ahead of the Brexit meaningful vote next week? The Pound to Euro exchange rate continues to fall lower ahead of the eagerly awaited Parliamentary vote on the existing Brexit deal to be held next Tuesday 15th January. Now that Parliament has returned from the Christmas recess the conversation this week will be dominated by Brexit. The Government is currently waiting for further reassurances from the EU on the Northern Ireland backstop in the event that a future trade agreement is not reached. The issue surrounds whether or not the backstop is time limited as there are fears that Britain could be indefinitely tied to EU rules. The issue remains controversial and the Democratic Unionist Party (DUP) have vowed that they will not vote with the Government unless the terms of the backstop are changed. Any clarifications from the EU this week ahead of this key vote are likely to create major volatility for the Pound to Euro (GBP/EUR) pair. Will the Pound to Euro rate strengthen? To date the EU has not offered anything deemed strong enough to win the support of the House of Commons, so it is my view that if a strong offering was to be made this week then there could be a considerable positive movement for the Pound vs the Euro. The markets would likely begin to price in the chance that there may be a hope for Theresa May’s deal to go through. Everything now depends on what the EU is prepared to clarify on the terms of the backstop. The House of Commons will start the debate on the withdrawal agreement tomorrow and an amendment has been tabled by a cross party group of MPs which seeks to restrain the Government’s powers in the event of a no deal Brexit. Ultimately the debate and any amendments will move the Government either closer to or further away from a no deal Brexit. 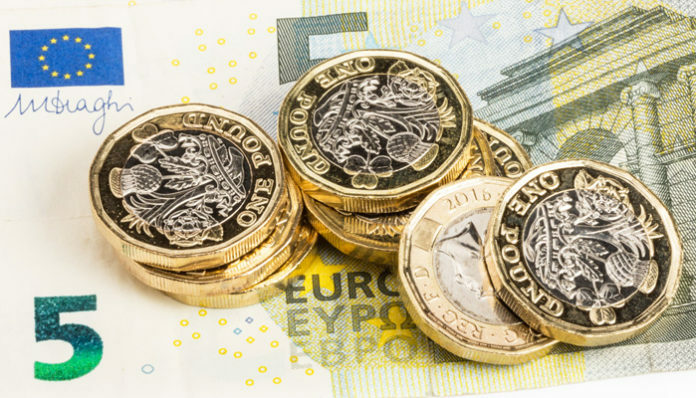 Whilst Brexit remains the dominating factor for the Pound to Euro rate there are some economic data releases which could influence sterling exchange rates. UK Gross Domestic Product (GDP) numbers are released tomorrow morning and can be a big driver for exchange rates. Friday also sees manufacturing, trade and industrial data with a weaker outlook expected. Although the manufacturing sector has seen something of a mini boom this is reportedly more to do with stockpiling of goods in readiness for a no deal Brexit. Pound to Euro forecast: Will the busy calendar move GBP/EUR over the next 2 weeks? Many from within the financial markets are expecting to see some potentially large price changes over the next few weeks, as we’re likely to understand the next steps in the Brexit process during this time. Last month the UK’s Prime Minister, Theresa May cancelled the vote on her Brexit deal in Parliament as she expected to lose quite dramatically. This was done just before the vote was expected to take place so the markets aren’t likely to rule out the chances of this happening once again even though just yesterday May confirmed the vote will take place next week. It’s since been confirmed that the vote will take place on the 15th and I think the outcome could result in movement for the GBP/EUR rate. MPs return from their recess break today too and as of Wednesday the Brexit will be discussed in the House of Commons. Market commentators and the bookies are predicting that the chance of a no-deal Brexit has increased and my personal opinion is that we could see the pound to euro rate drop to new annual lows below the 1.10 mark if these predictions materialise. Brexit related updates have been thin recently so the return of MPs, along with next Tuesday’s vote has the markets waiting for the next impetus for market movement. Aside from the vote, next week I think that Friday could be busy for the Pound as at 9:30am there will be a number of data releases due out. These include Trade Balance figures and Industrial and Manufacturing figures. Although Brexit is the main driver of the pound to euro rate, any shocks from the data released could result in GBP/EUR movement. Meanwhile in Europe the protests over in France continue and appear to be spreading into some other countries. This holds the potential to negatively impact the Euro, especially if the issues begin to take their toll on the economies of the countries involved. GBP to AUD Forecast: Will the GBP/AUD rate rise or fall in January? 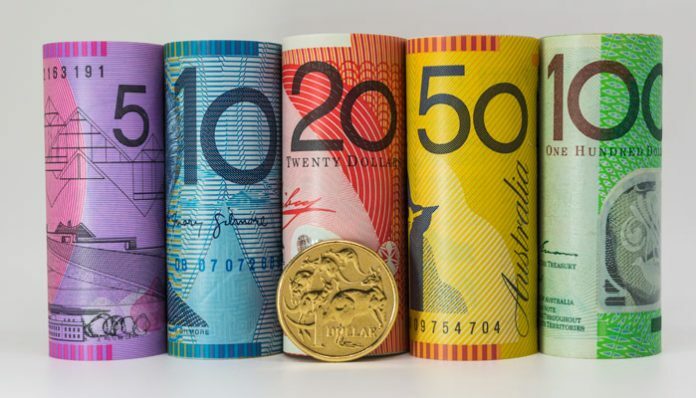 GBP to AUD Forecast: The pound to Australian dollar exchange rates has been very volatile as we begin 2019, rising and falling on various changing sentiments towards both the Brexit and the Trade Wars. The latest news was surrounding the US Non-Farm Payroll data from last week which showed that the US economy is performing much better than expected. This triggered a rise in the Australian dollar which as a commodity currency, will benefit in times of good news for global trade. The Aussie rose on Friday and has continued to perform well coming into this week, particularly against a weaker pound. Any good news for sterling is often short-lived with the uncertainties of Brexit hanging over the Pound. 2019 is not going to be a quiet year with the unfolding of Brexit and the Trade Wars, probably the two biggest developments in the market to drive the pairing. The improving economic news for the US helped to dispel the notion that the global economy is suffering although other data sets have not be so positive. Chinese Manufacturing data released earlier this year showed Chinese Manufacturing in decline which saw GBP/AUD hit near 1.82. 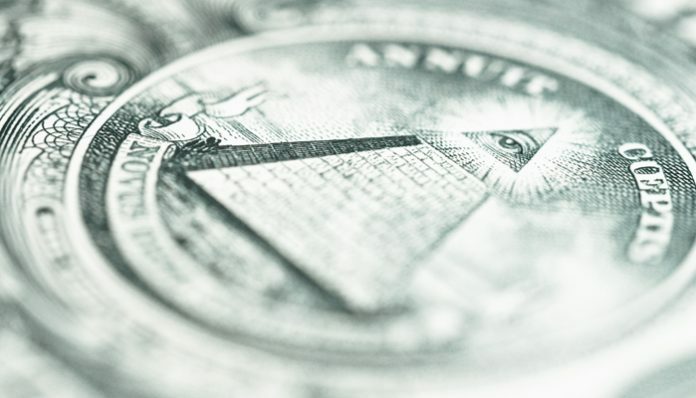 The GBP/AUD rate currently sits at 1.78 which is 4 cents down from those highs, this move was largely unexpected as many have been predicting the US economy would actually be faltering in 2019, not posting record numbers. January could see further gains for the Aussie against the pound as next week is the UK Parliamentary vote on Mrs May’s Brexit deal which could be a major market mover. Investors will be eagerly awaiting to see if the deal goes ahead and what the outcomes are. There is all manner of potentially negative news for sterling from this vote, including a Second Referendum or General Election. The market is likely to view these events in a negative light since it only increases the lack of clarity surrounding Brexit. If you have a GBP/AUD position to consider, 2019 has started off in typically volatile fashion, which I expect will only continue. If you wish to discuss any strategy or plans relating to an exchange, please do not hesitate to contact me directly to discuss further.